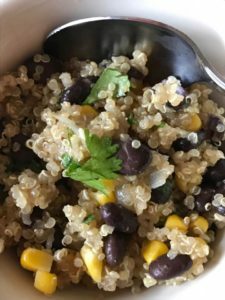 This entry was posted in Recipes and tagged black beans, eat well feel well, healthy eating, healthy lifestyle, healthy recipe, quinoa, quinoa and black beans recipe. Bookmark the permalink. This is a really healthy dish. I liked it.